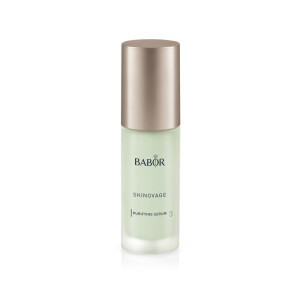 An active concentrate for declining skin firmness and facial contours. 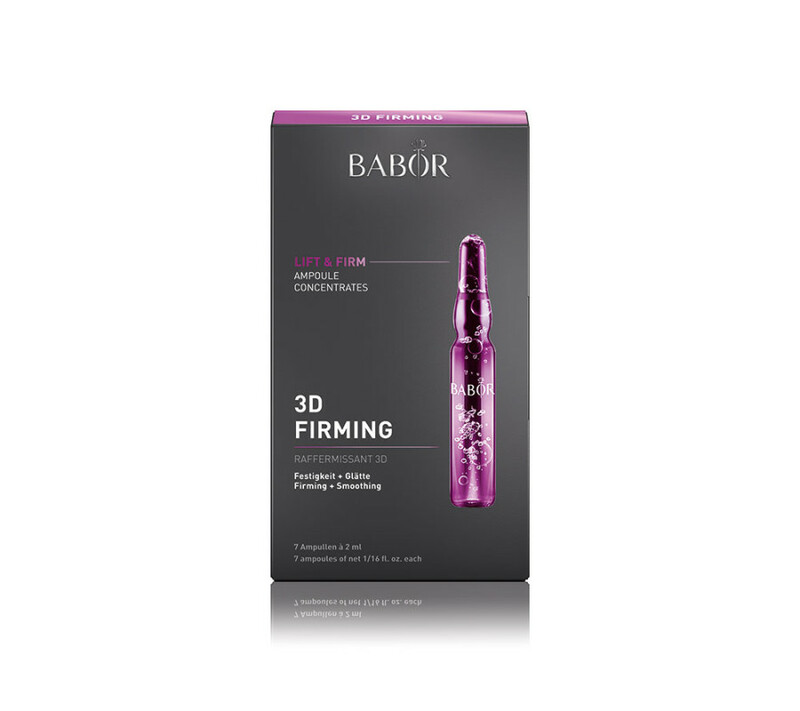 Contains valuable active ingredients which improve the skin’s elasticity and firmness, even after the first application. Shake ampoule before use. Wrap a tissue around it. 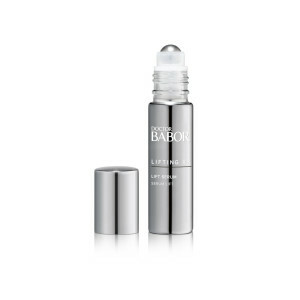 Pat the neck of the ampoule, grasp it firmly, and with a sharp movement snap it open at the lower, colored ring. Alternately, use the enclosed ampoule opener. 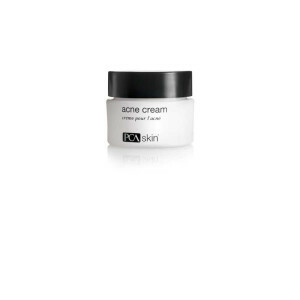 Pour the fluid into the palm of the hand and then smooth over your face, neck and décolleté. Pat gently into the skin, then apply moisturizing cream. 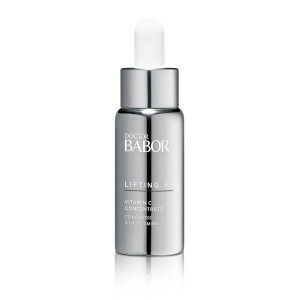 Lift Serum with the LFT Complex for crow’s feet, forehead and frown lines. 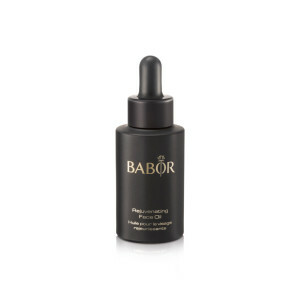 A serum containing a specialized blend of antioxidants and moisture-binding ingredients to leave skin soft, plump and hydrated. 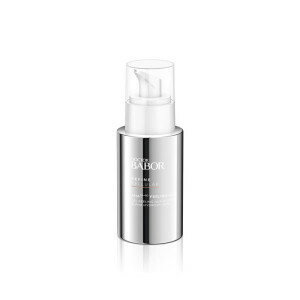 Instant hydration plus a new complex that encourages your skin to produce its own moisture. 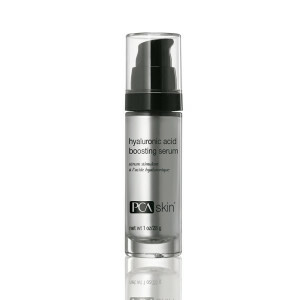 A PCA Skin 5% benzoyl peroxide cream to eliminate acne at the source. 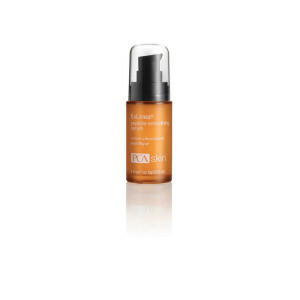 An effective active concentrate with a 20% pure vitamin C derivative for use as an intensive treatment. “Botox in a bottle”. 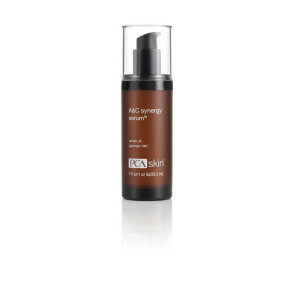 Reduces the appearance of expression lines, hydrates and firms aging skin.